Railteco designs and manufactures various railway wagon accessories according to TB, AAR, UIC, GOST standards. Satisfy different gauge and axle load requirements for railway wagon by optimized design. 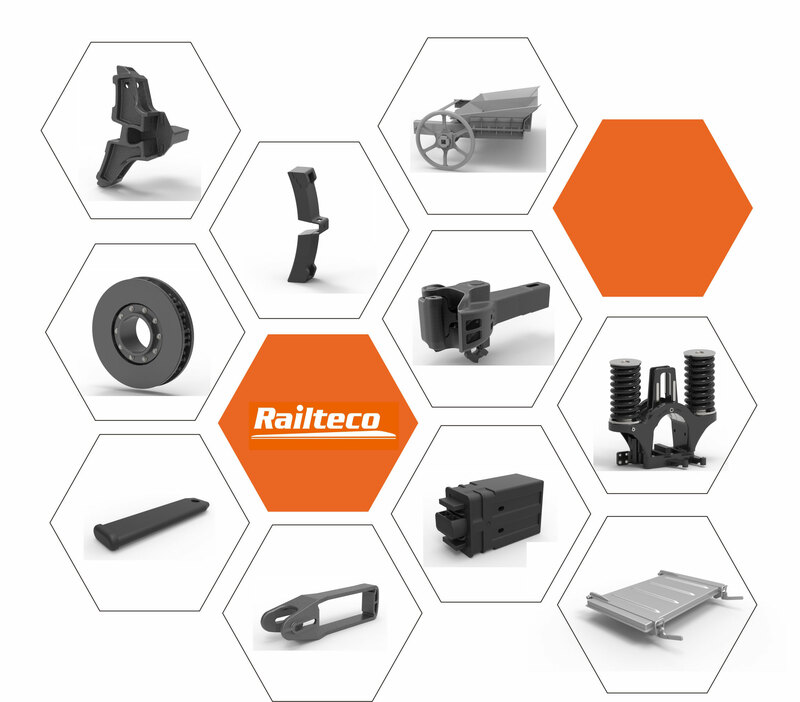 With rich experience, Railteco has supplied railway accessories to over 30 countries worldwide until now.